Learn Some Effective Tips And Tricks To Fix PUBG Mobile (PLAYERUNKNOWN’S BATTLEGROUND) Lag Issues And Play Game Without Lag On Android! Overview: After doing some research online I have found that there are several PUBG Mobile players have been complaining that their PUBG mobile lag on their Android device when they play the game. 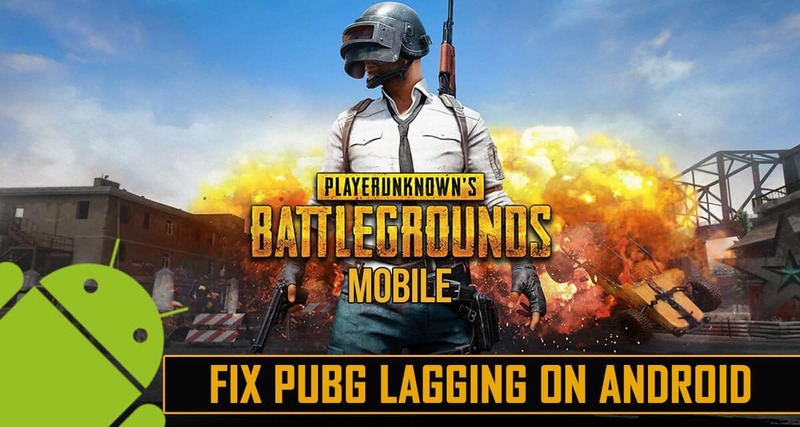 If you are also encountering the same issues, then simply relax and follow the solutions, tips and tricks to fix PUBG lagging on Android and play the game without lag. But before that, let me describe a short description about the PUBG game. PLAYERUNKNOWN’S BATTLEGROUNDS Mobile is popularly known as in the short form of PUBG Mobile. The mobile version of the game is developed by Tencent. It is a battle royale game. In the game the players are dropped off on an abandoned island. Once the players land on the island with the help of parachute, the survival of their life starts. Players have to find weapons and resources and kill enemy to stay alive in the game. Players can explore the houses to find weapons and other resources. They can drive vehicles which can be found mostly on the roadside. The interesting part of the game is that the Playzone is restricted by the form and players have to rush and get to safe zone or else they will die in the form and in the meantime they have to kill their enemies. And finally at last whichever team kill all other enemies, they are winner and they are greeted as “WINNER WINNER CHICKEN DINER”. The game offers various maps, amazing graphics, voice chatting among the players while playing the game which add more spice to the game. At the moment PUBG Mobile is running on millions of Android smartphones. PUBG Mobile has an amazing development team and hence there are not so many issues reported by the players. But there are several players have reported about lagging issues. There are players who noticed lag issues in the gameplay. At time, the animation lag, the players takes time to move, it also take little bit longer time to use weapon. Honestly speaking, if game lags, it absolutely kills the interest in the game and makes the experience very poor. For example, just check out the below-mentioned real practical scenarios! How can i stop PUBG from lagging? Even though my phone has all it takes to run the game smoothly ( 3gb ram , 1.6 ghz octa-core processor, more than 10gb free space) , I still have to run the game on lowest specs. Please give me some tips. Just like above examples, there are several players who have been facing lagging, stuttering or hang issues while they play PUBG Mobile. Also Read: How To Fix a Water Damaged Phone In Easy Steps! So, now the question arises – How to fix PUBG lagging on Android and play the game smoothly? Well, continue reading the article and follow the solutions, tips and tricks to fix the PUBG Mobile lag issue on Android. Make sure that you have installed latest version of PUBG mobile on your device. Make sure your phone and your phone’s OS is compatible with the PUBG Mobile. Make sure your device has enough internal memory storage. Make sure that you have good internet connection and that is not interrupted on your Android phone. On your phone go to “Settings”. Go to “All Apps” tab and find PUBG Mobile and tap on it. Tap on Clear Cache and Storage now. If there is a Storage option, then tap on it and then clear cache and data. Restart your phone and then launch the game and check if it is performing good or not. PUBG Mobile can lag on your phone if its cache is cluttered on your device. So, to fix game lag issue, you need to simply clear the cache of your phone. In order to clear the cache of the phone you have to enter “Recovery Mode”. Step 1: Enter Recovery Mode – First you have to enter into recovery mode. This usually done by pressing and holding the “HOME + POWER + VOLUME UP” buttons together when device is turned OFF. 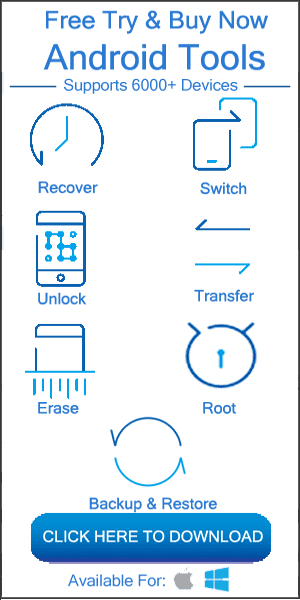 But, some devices has different key combination of entering Recovery Mode, so, if it isn’t working in your case, then Google it to see how to do it. 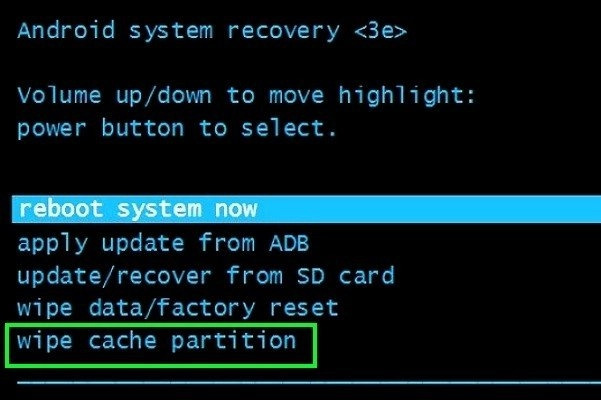 Step 2: Wipe Cache Partition – The device will enter “Recovery Mode”. Now you can clear the phone cache. Select the option “Wipe Cache Partition” with the help of Volume buttons and confirm it with Power button. Once the process gets complete reboot your system and your phone will restart in normal mode. Now check, your PUBG Mobile game is performing well without any lag issue or not. Note: This will not delete any data or personal settings, but be very careful and do not select the option “Wipe Data/Factory Reset” as this will delete all data and reset your device to factory defaults. Also Read: Android Stuck In Fastboot Mode? Here How To Fix It! Open the game, tap on “Settings” icon and then select “Graphics”. Change the graphics options to “Smooth”, style to “Classic” and Frame rate to “Low”. Another small tip, while you play PUBG game, select the map whose ping is low as well don’t turn ON voice chat until and unless you need it, this will definitely reduce the lag. In order to enable developer option, you must open “Settings” on your phone, go to “About Phone” and tap on “Build Number” 5 times to enable it. Note: If you are a Xiaomi Redmi Phone user’s, then Enable “Turn On MIUI Optimisation”. 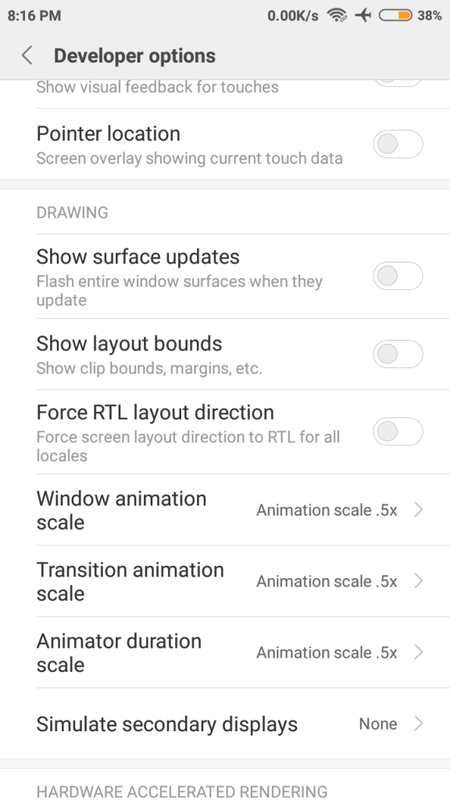 The Android app called “GFX Tool” is particularly designed for PUBG mobile. GFX tool is a useful app that allows users to unlock FULL HD graphics, 60 FPS and other graphics settings for PUBG Mobile game. The GFX Tool is compatible with both international and Chinese versions of the game. This app can help you to improve the performance a lot while you play PUBG Mobile game. Note: PUBG Mobile must be installed on your Android only then you can use GFX Tool. Step 1: First of all install GFX Tool on your Android from Google Play Store. Step 2: Exit PUBG Mobile before starting GFX Tool on your device. 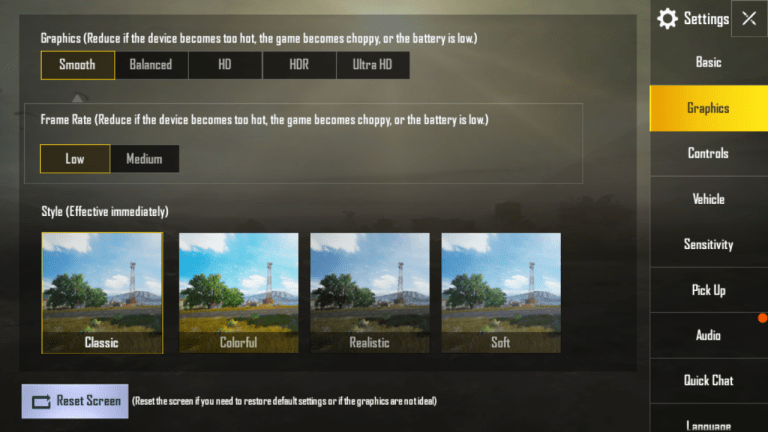 Step 3: Now customize the graphics settings for PUBG Mobile. 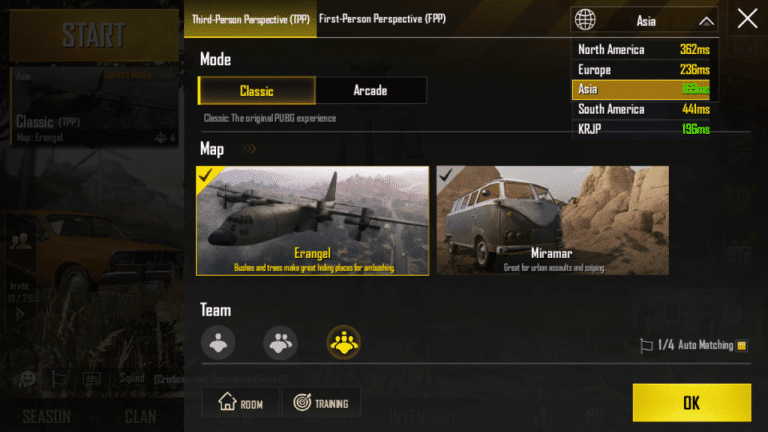 Version: Select the version of the PUBG Mobile game. Resolution & Graphics: Set the optimal resolution and best graphics that matches your device capability. FPS: Unlock maximum frame per second (FPS), ideally set it to 60fps. Style: Select the style as “Classic”. GPU: Enable GPU as it reduces the useless effects. Step 4: Once you have set everything, click on “Accept”. The app will then start to play video ad and after that the settings will get applied. Open Task Manager on your device and close all unwanted apps that are running in the background. Doing this clear ram on your device and thereby PUBG mobile will run smoothly. Since PUBG runs on server, hence you need proper internet connection to run it smoothly. You can Turn ON Airplane Mode and then Turn OFF it, this will refresh the network and you may get good internet speed. If it is possible, then connect your device to a stable Wi-Fi connection and avoid playing the game in mobile data. If you are playing on Wi-Fi, then simply Turn ON Airplane mode to avoid interruptions due to calls, pop-ups and other notifications. It happens many times that we turn on Low Battery Mode to save battery, but in low battery power mode, the device reduces the RAM usage and hence results in lagging of PUBG Mobile. So, you can make sure that Low Battery Mode is turned OFF or you can go to Battery and open Battery Save and then select PUBG Mobile and tap ‘no restriction’ to enable smooth game play. Note: Never play the game while device is plugged in for power charge as it will make the device hot and lagging can also be noticed. At times, uninstalling the game and reinstalling can fix the several issues, including the lagging problem as well. Let me tell you that a bad installation will never allow you to play the game smoothly. So, uninstall the PUBG Mobile from your Android device and re-install it again in order to fix lag issue. Let me tell you that there are many users out there who play PUBG Mobile on PC with the help of some emulators, but at the same time they also encounter lagging issue while they play PUBG Mobile on PC. If you are also among them, then simply follow the below-mentioned tips to play PUBG Mobile on PC without lag. These tips are only for players who play PUBG Mobile on PC. Make sure your PC meets basic requirements to run smoothly on PC. Make sure that your PC has a good internet connection. And you have installed latest version of PUBG Mobile. First of all close all applications that you don’t require. To do so press “CTRL + ALT + DEL” button, click on Task Manager and close all the unwanted apps. This will free up some space on your PC and will help you to run PUBG without lag on PC. Next, for proper internet connection refresh the network. You can do it by going to “Network Settings” and refresh the network. Or you can click on Internet connection icon located at the bottom right-corner of the screen and tap disconnect, wait for few seconds and again connect it. Most of the times, it happens that we don’t reboot Wi-Fi router for several days and ping increases and to play online game a good ping is required. So, you can reboot the Wi-Fi router to run PUBG Mobile on computer without lag. To do so, simply disconnect the Wi-Fi router from the power supply, wait for few minutes and then reconnect it. After following all the above tips, you will be able to play PUBG Mobile on PC without lag. That’s All! Those were some effective solutions, tips and tricks that you must follow to play PUBG Mobile without lag on Android. Some tips are simple with easy steps and some are little bit complicated, but not difficult. We, hope that this guide have helped you to fixed and run PUBG Mobile smoothly without lag and I hope you enjoy playing the games and may have lots of “WINNER WINNER CHICKEN DINNER”. Please share this guide, so that it can help others players who are facing such issue.